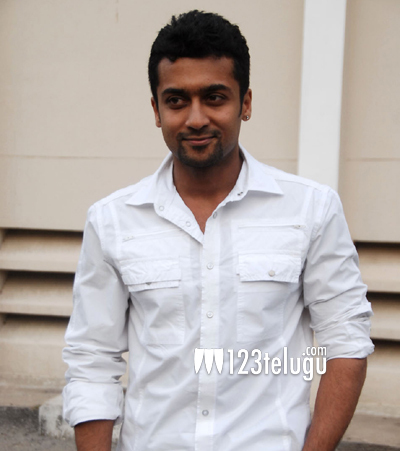 One of the highly admired stars in Tamil and Telugu film industries,Tamil star Suriya has joined Twitter. The actor’s own production house 2D Entertainment has confirmed this news and even tipped that the actor will be releasing the title and the first look stills of his wife and popular actress Jyothika’s comeback film at 11:30 am today through his handle @Suriya_offl. It is also heard that Suriya will be in regular contact with millions of his fans in India and abroad. Suriya’s joining Twitter is already being celebrated by his fans who have been awaiting his entry ever since the news broke out. Let’s wait and see what kind of sensation Suriya’s entry will create on this popular social networking site.